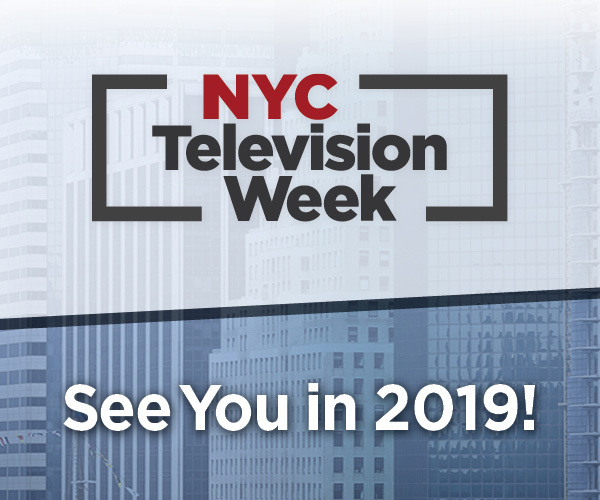 NEW YORK, NY (June 21, 2018) – Future US, the leading information and event producer for professional communications, entertainment and education technology markets, has announced its 2018 selections for NYC Television Week’s 40 Under 40 Awards. Honorees will be recognized on the evening of October 30th, 2018 in New York City. Brendan Countee, Vice President, Original Programming - Showtime Networks Inc.
Mr. Weiss added, "We are proud to be hosting these 40 individuals and their colleagues for this special event. As media evolves at the speed of technology, we draw inspiration from these 40 programmers, technologists, marketers, deal makers and dreamers who are unafraid to make a difference. We hope many others from the industry will join us for a special evening of camaraderie, conversation and recognition."  For information about the NYC Television Week 40 Under 40 Awards, contact Kelly Boon at kelly.boon@futurenet.com. Future plc is an international media group and leading digital publisher, listed on the London Stock Exchange (symbol: FUTR). 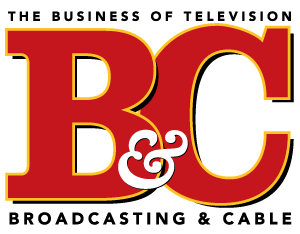 The Group operates two separately managed brand-led divisions: Media and Magazine. The Group has a reach of 100m+ globally, including 62m online users and 63m social media reach. The Magazine division is brand-led. It has over 100 market-leading publications, with 10 key titles. The Media division focuses on being at the forefront of digital innovation, in particular the high growth technology and games markets, with three complementary revenue streams: eCommerce, events and digital advertising. It has a number of leading brands including TechRadar, PC Gamer, GamesRadar+, The Photography Show, Generate, The Homebuilding and Renovating Show and Golden Joysticks Awards. NYC Television Week 40 Under 40 is part of Future plc, an international media group and leading digital publisher. Visit our corporate site. Submit your information below and a member of our team will be in touch.